By providing visionary support for NAC with an annual gift of $5,000 or more, you help to unite our community with the transformative power of the arts. 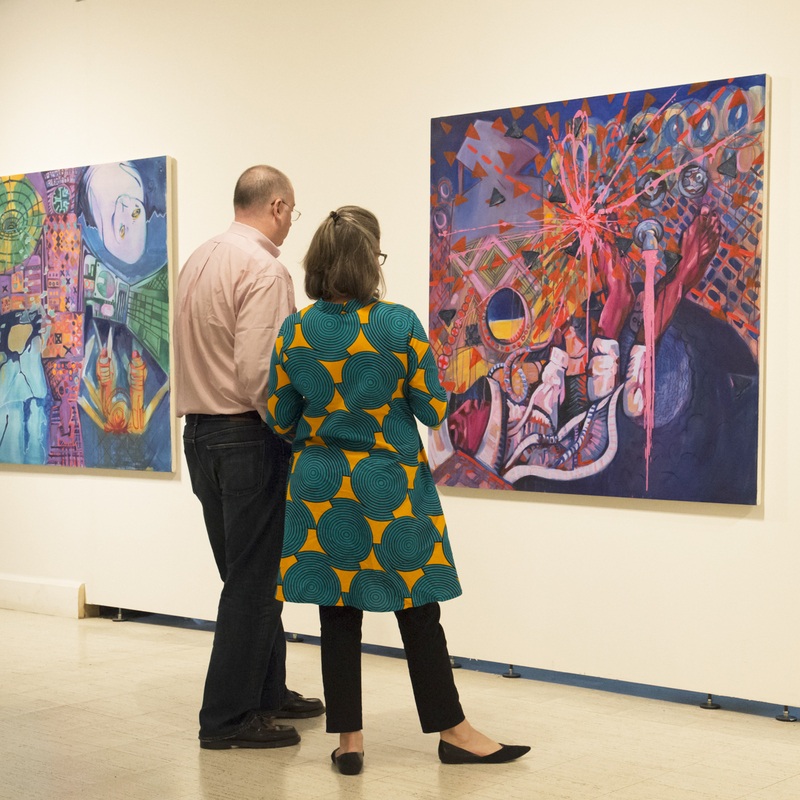 You provide sponsorship for “The Creative Process,” our annual student and faculty exhibition. Receive invitations to the annual, privately hosted Friends Sponsor Dinner.